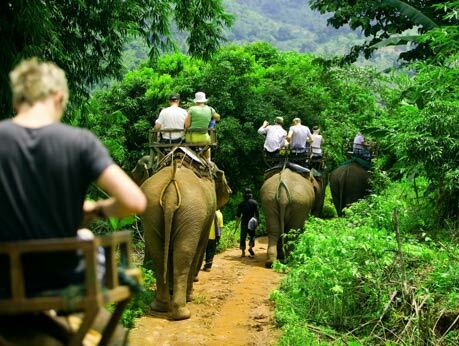 TripAdvisor is no longer selling tickets for certain attractions that involve animals. That’s a problem. Why is TripAdvisor in bed with PETA? It’s time to boycott TripAdvisor. Starting January 1, 2017 TripAdvisor is no longer selling tickets for certain attractions that involve animals, such as elephant rides or swimming with dolphins. 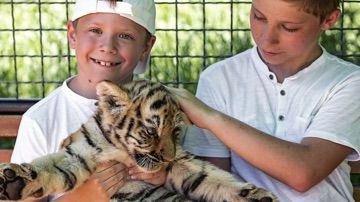 The move comes after months of discussions and meetings between TripAdvisor and People for the Ethical Treatment of Animals (PETA)—an extremist group that is against all zoos and aquariums, animal products like ice cream and bacon, and even pets. Why is TripAdvisor siding with these extremists? Will TripAdvisor banish all zoos and steakhouses from its site next? For those concerned about animal welfare, consider venues that have swimming with dolphins. According to Dr. Gregory Bossart, a veterinarian, “[wild] dolphins in areas that we’ve studied are less healthy in many instances than those in human care.” Between 1973 and 2003, the median expectancy for dolphins in human care was 5 years longer than for dolphins in the wild. 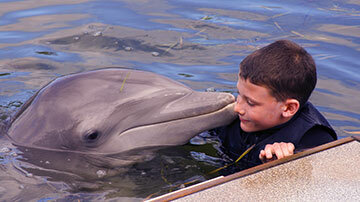 Additional research has found that the stress hormone cortisol is lower after dolphins have interaction with humans. All of this indicates that swim-with-dolphins programs are good for the animals, along with being something that many families enjoy. There’s a big difference between a ragtag operation and a well-regulated venue that many people experience firsthand and comment on. 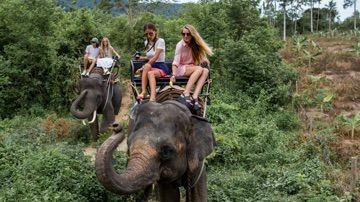 TripAdvisor’s ban on selling tickets for credible, humane attractions only serves the narrow agenda of PETA—not families planning a vacation. TripAdvisor once said, “The fact that a business or establishment is listed on the site does not represent our endorsement.” That’s sensible. Playing morality police and getting in bed with radical activists is not—especially when, as detailed below, there are bigger concerns for TripAdvisor to address for its users. TripAdvisor should be as inclusive as possible for families planning vacations. Cutting deals with ideologically extreme groups such as PETA does not serve its customer base, especially as TripAdvisor faces its own serious credibility issues with its review system. 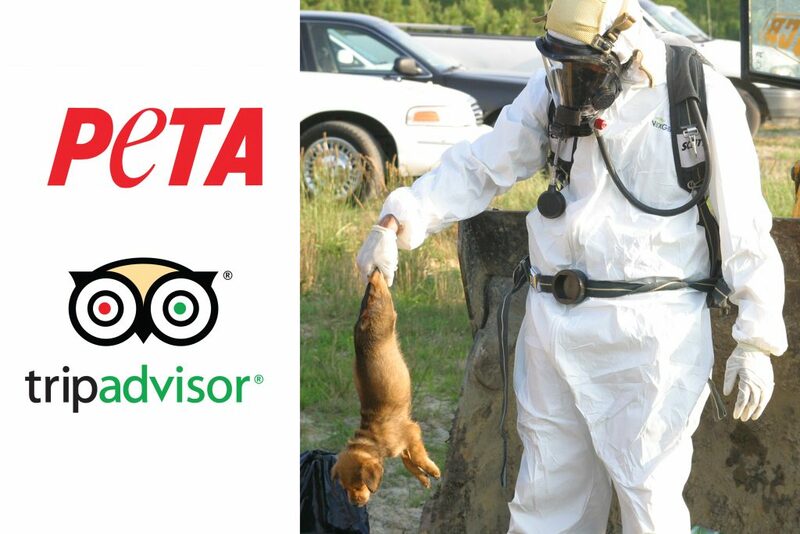 Sign our petition and urge TripAdvisor to stop listening to the dog-killing activist group PETA and commit to a neutral policy on booking family events of any stripe--and pledge to boycott TripAdvisor until it does. Do you think that TripAdvisor can be easily abused? Only 35% thought that all of the reviews on TripAdvisor were legitimate. 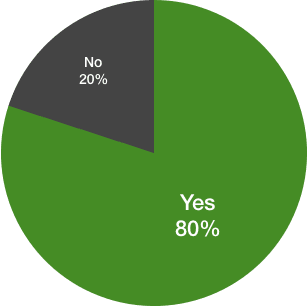 80% think that TripAdvisor can be easily abused. 82% believe that TripAdvisor should take the simple step of requiring a receipt to verify a review. It’s no wonder that TripAdvisor keeps missing its quarterly earnings projections: A product that is poorly perceived with diminished features isn’t the blueprint for a successful company. TripAdvisor should focus its energy on providing a product that people can trust—not in forming partnerships with anti-consumer groups like PETA. TripAdvisor once used the motto, “reviews you can trust.” It removed this slogan after the UK’s Advertising Standards Authority cracked down on the site. “We told TripAdvisor not to claim or imply that all the reviews that appeared on the website were from real travelers, or were honest, real or trusted,” said the agency. TripAdvisor was even fined $600,000 for fake reviews in 2014. Researchers in 2015 found that TripAdvisor published 3 fake businesses they added, plus 18 of 54 fake reviews about those fake businesses. “[E]xperts estimate that anywhere from one-third to one-half of the reviews you see are not real” online, according to USA Today. Worse, TripAdvisor has rejected a reasonable solution to help with the deluge of trolling and fake reviews. TripAdvisor dismissed a call to require receipts with reviews, calling it impractical. 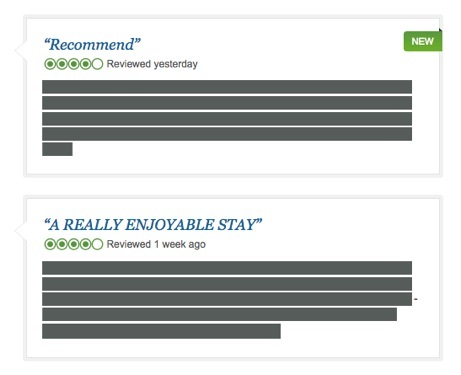 Yet TripAdvisor reportedly has a team of just 300 content reviewers—to deal with millions of reviews. Would you take travel advice from a website’s comment section? Then don’t trust TripAdvisor.